Move over, McRib! 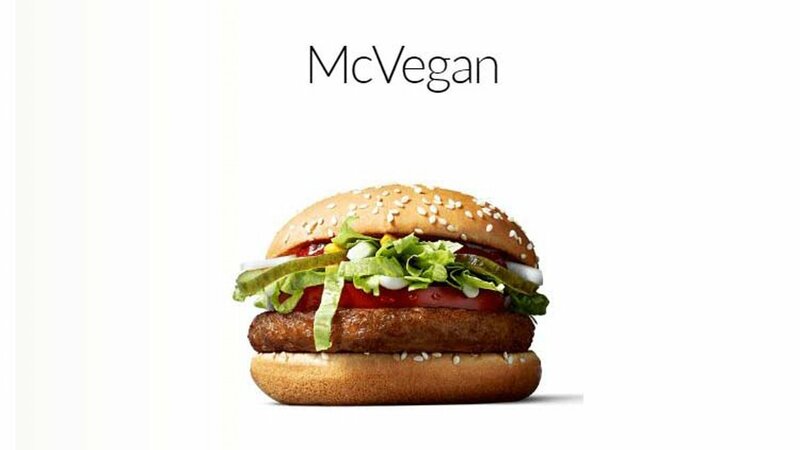 McDonald's is now selling a vegan hamburger called the McVegan. The new veggie burger is a menu option for vegans and vegetarians. According to the McDonald's website, the McVegan is a 100% vegetable based hamburger made from soy. It comes with a special vegan sauce, tomato, lettuce, pickles and onions. McDonald's is currently testing the McVegan only at restaurants in Tampere, Finland right now. The McVegan is on sale for a limited time only, from October 4 to November 21. But from all the buzz on social media, the vegan burger already appears to be a big success, so McDonald's fans are hoping the McVegan shows up in the United States soon.